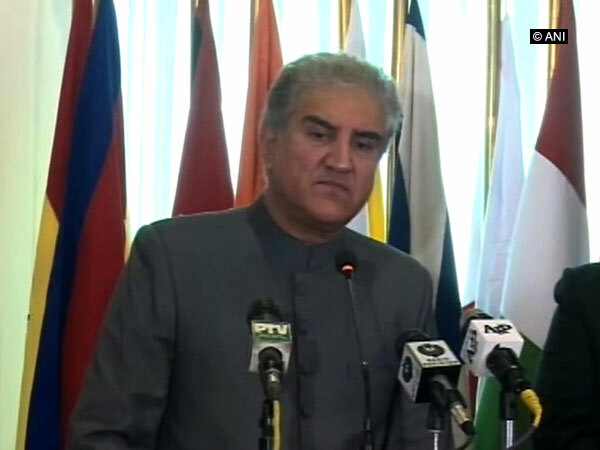 Lahore [Pakistan], March 1 (ANI): Jaish-e-Mohammed (JeM) chief Masood Azhar is in Pakistan and is very unwell, Pakistan's Foreign Minister Shah Mahmood Qureshi has confirmed. Gaya (Bihar)/ Agartala (Tripura)/New Delhi [India], Feb 27 (ANI): Nationwide celebrations were held throughout the day after the Indian Air Force (IAF) carried out an air strike targeting terror launch pads in Pakistan on Tuesday. Rajouri (Jammu and Kashmir) [India], Feb 27 (ANI): Pakistan on Tuesday violated ceasefire as they resorted to heavy shelling at around 12 to 15 places along the Line of Control (LoC), leaving five Indian Army personnel injured. Islamabad [Pakistan], Feb 27 (ANI): Pakistan has, after the Indian strike on a major Jaish-e-Mohammed camp in Balakot, told the UN Secretary-General that the Indian Air Force (IAF) strike is equivalent to aggression against Pakistan. New Delhi [India], Feb 26 (ANI): External Affairs Minister Sushma Swaraj on Tuesday spoke to her counterparts in the US, China, Singapore, Bangladesh and Afghanistan over the pre-dawn air strikes carried out at the Jaish-e-Mohammad (JeM) terror camp in Pakistan, sources said. 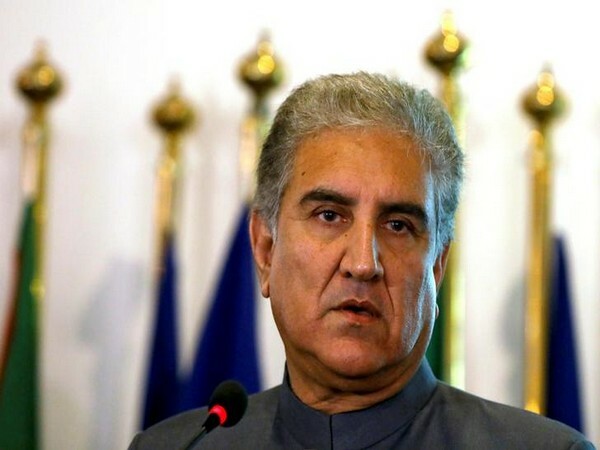 Islamabad [Pakistan], Feb 26 (ANI): Pakistan's Foreign Minister Shah Mehmood Qureshi on Tuesday briefed the diplomatic corps over the airstrikes carried out by India at the Jaish-e-Mohammad (JeM) terror camp in Balakot in Khyber Pakhtunkhwa province in Pakistan. 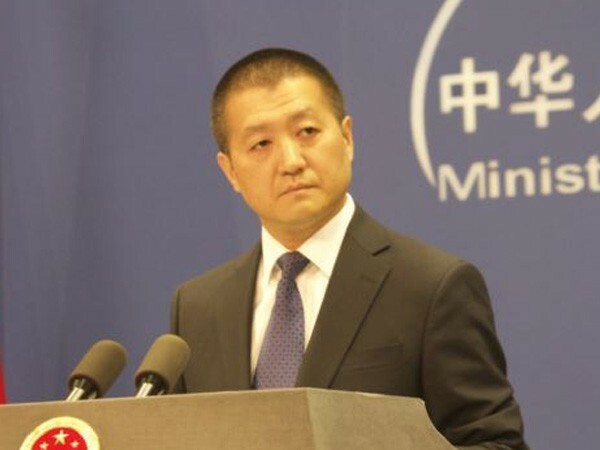 Beijing [China], Feb 26 (ANI): After India launched air strikes on a Jaish-e-Mohammed (JeM) camp in Pakistan, China on Tuesday urged New Delhi and Islamabad to “exercise restraint” and avoid further provocations. New Delhi (India), Feb 25 (ANI): Jaish-e-Mohammed Chief Masood Azhar has been shifted from a military hospital in Rawalpindi to a highly protected facility called Kotghani near Bahawalpur in Pakistan, according to the inputs received by intelligence agencies from across the border. Frankfurt [Germany], Feb 24 (ANI): Indians living in Germany on Saturday held anti-Pakistan protests here to condemn the Pulwama terror attack, the responsibility for which has been claimed by Pakistan-based terror outfit Jaish-e-Mohammed (JeM).